2018 was a year to remember for Leicester-based Hope Against Cancer. Not only was it the charity’s 15th anniversary but 2018 has seen significant growth for the Hope Clinical Trials Facility. 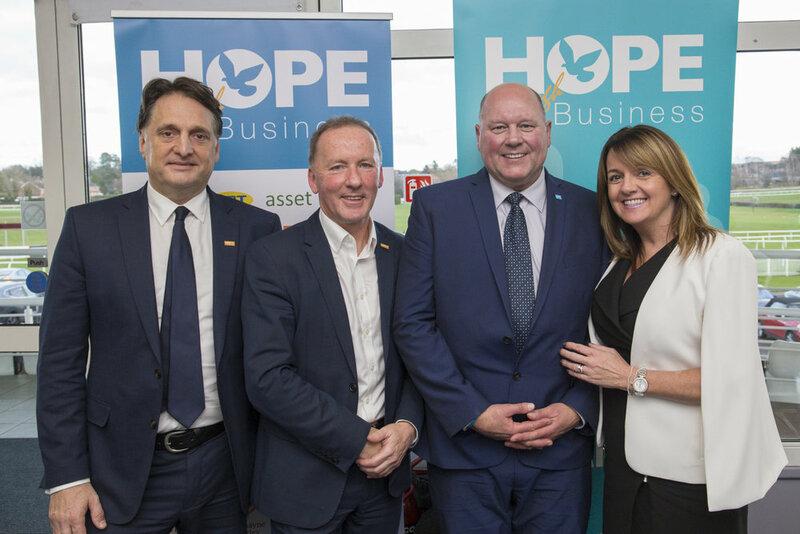 This has all been made possible from the support of members of the public and the Leicestershire business community fundraising and attending Hope’s many events throughout the year. The events – which include themed evenings, golf events, and even an outdoor expedition in the Lake District – raise funds for the charity’s research and its support of clinical trials at Leicester Royal Infirmary. Since opening in 2012, the Hope facility’s trials on potential new drugs and treatments has risen from 60 trials in 2013/14, to 97 in 2017/18. Such a huge increase shows just how valuable the money raised by Hope Against Cancer is as clinical trials can make a significant difference to those living with cancer. Hope Against Cancer’s hard work and the success of their supporters hasn’t gone unnoticed either. The charity received several awards in 2018, including the ‘Community Impact Award’ from the East Midlands Chamber of Commerce which was open to organisations demonstrating continued commitment to supporting the local community and the good causes within it. Members of the charity’s team also won individual awards themselves last year. Corporate & Events Fundraiser Tracey Hallam was named ‘Inspirational Woman of the Year’ at the Leicester Mercury Women in Business Awards and trustee Eileen Richards MBE took home ‘Businesswoman of the Year Award’ at the same awards. Eileen was also proud to be awarded an MBE for her hard work and her efforts to promote female entrepreneurship. Over the last 15 years, Hope Against Cancer has grown significantly which wouldn’t have been possible without its volunteers and strong support network. The charity aims to continue increasing its capacity for clinical trials in 2019, making Leicester a world-class centre for excellence in cancer research. To make that happen, the charity is always on the lookout for new fundraisers. Find out more at: http://hopeagainstcancer.org.uk/get-involved/.